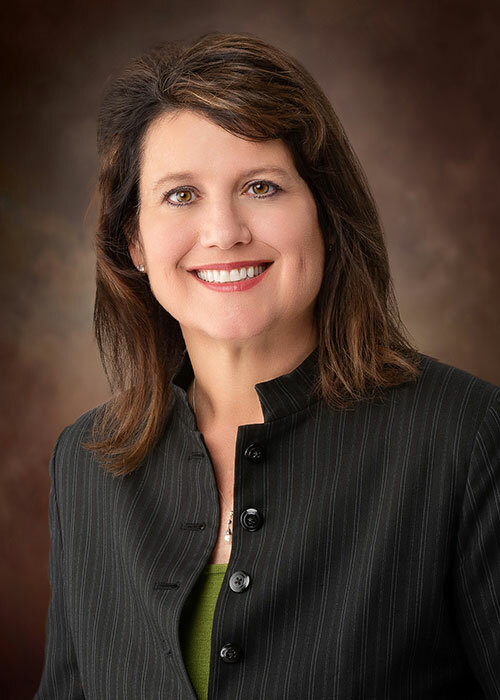 Gina Collias joined Tradd Commercial as a Senior Advisor in 2019 and has been in real estate many years. Gina has a special interest in land assemblages working on the various land use entitlements that are needed for optimum development. She further has areas of interest in multi-family, single tenant buildings, and retail shopping centers. Gina has been licensed to practice law in both North Carolina and South Carolina for over 27 years doing both commercial and residential real estate. She also has been a licensed Broker with the North Carolina Real Estate Commission for over 13 years. Gina’s interest in real estate stems from her maternal grandmother and mother who were both real estate brokers. Gina was reared in Charlotte, North Carolina where she attended St. Gabriel’s Catholic School and then graduated high school at Charlotte Country Day. Gina has her undergraduate degree from the University of North Carolina at Chapel Hill. She then obtained her law degree from Mercer University. She has been married for 29 years to her high school sweetheart. They are the proud parents of three children. Just as her parents had taught her, Gina has instilled the same values of integrity, hard work, and compassion in her children.